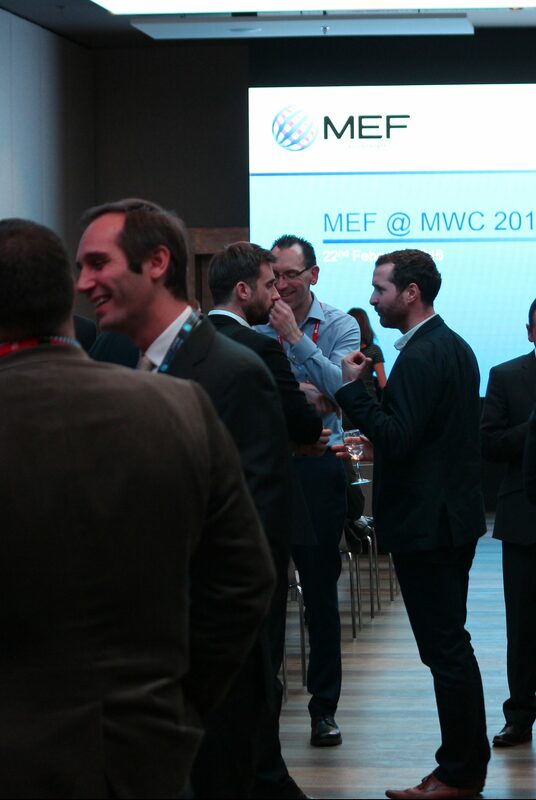 New for 2018, MEF is hosting a member-only speed networking session supported by the Operator Alliance. This is a fantastic opportunity for members to meet MNOs in a series of 15 minutes one-on-one’s and explore new opportunities for growth and innovation. The Operator Alliance is a community of 20 operators worldwide who exchange leads on innovative partners and best practices of open innovation. Attending Operators include AT&T, Deutsche Telekom, MTS, Orange, Telefónica and many more. 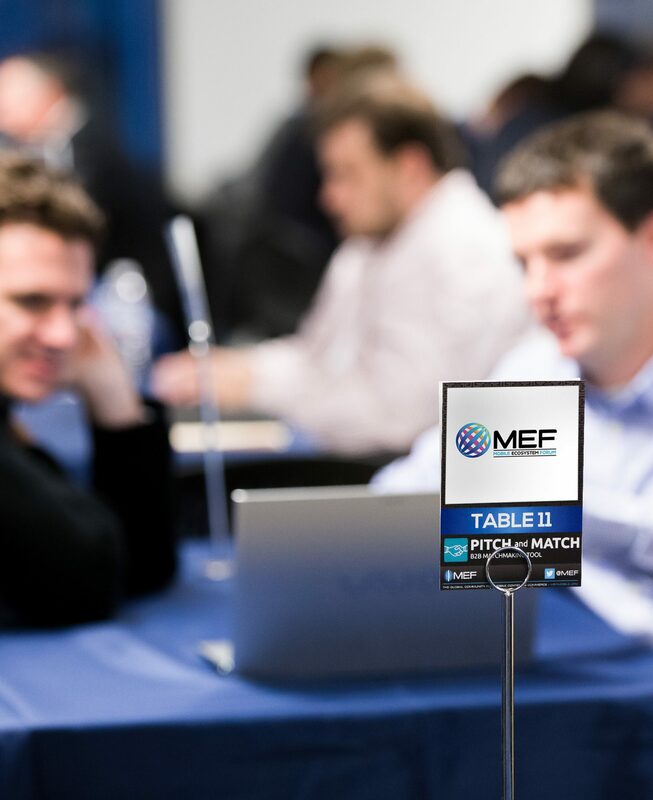 This will be an informal but curated matchmaking event exclusively for MEF Members. 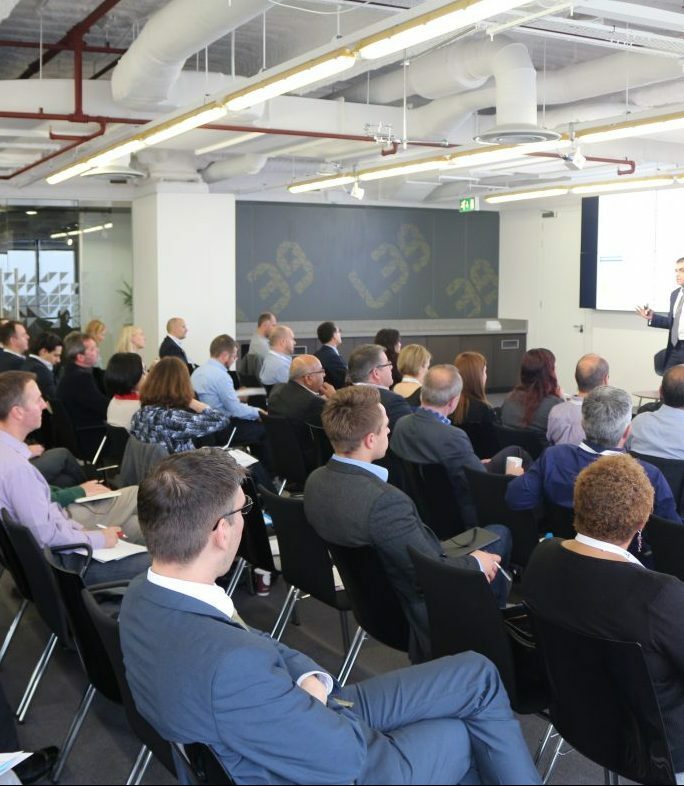 The Leadership Session in partnership with ForgeRock is an exclusive event hosted by global trade body Mobile Ecosystem Forum for members and invited guests. This year’s topic is The Trust Opportunity in a Connected World, and looks at the enablers to build trusted relationships with consumers to ensure value creation and sustainable growth in the digital arena. The evening kicks off with a keynote by Lasse Andresen, Co-Founder & Chief Technology Officer of ForgeRock, followed by a panel discussion moderated by Dave Birch and featuring leaders from diverse sectors to share insights about the trust opportunity in a connected world including Assurant, JT Global and Orange. 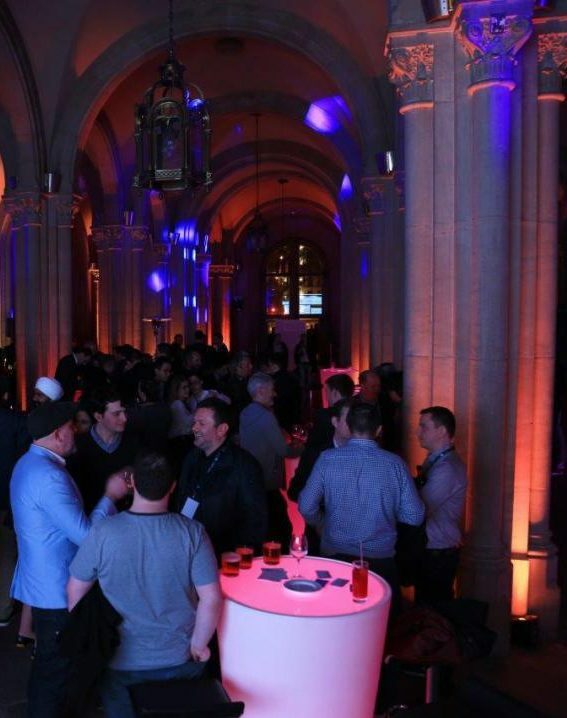 The 16th annual MEF Connects MWC this year takes place in the historical buildings of the University of Barcelona. Supported by ForgeRock, Syntonic, CLX Communications, Kaleyra, Infinite Convergence and Telecoming the premier networking event on the first night of Congress brings together over 400 members and industry guests from across the mobile ecosystem for an exclusive evening of networking..
MEF Connects MWC is a strictly Member & Invite-only event. Supported by Syntonic and moderated by Susan Welsh de Grimaldo from Strategy Analytics this panel session of mobile industry experts will explore the next generation of content services and business models to increase operator ARPU, add new subscribers, and strengthen customer retention. The expert panel includes representatives from industry leaders including Tata Communications, Veon, App Annie and Syntonic. Following up on last year’s success join MEF’s Future of Messaging Programme team hosting a workshop looking at how different stakeholders are preparing for change. The session will kick off with a keynote from Anurag Lal, President & CEO of Infinite Convergence and Nick Lane, Mobile Squared will moderate an expert panel session with speakers from Kaleyra, CLX Communications, Real Networks and Infinite Convergence discussing what businesses are demanding from enterprise messaging players and how to stay competitive in enterprise messaging delivery – today and tomorrow.